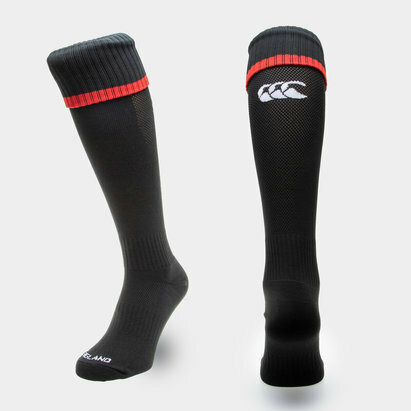 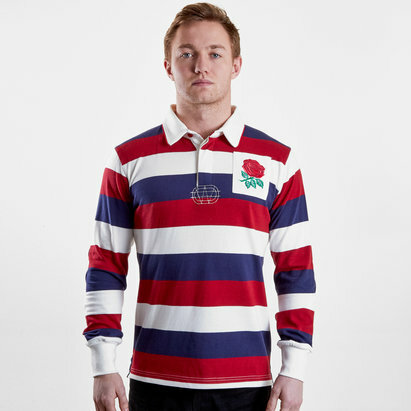 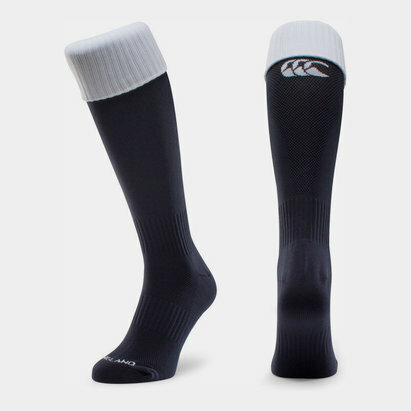 Cheer the team on wearing your brand new England rugby shirt from Lovell. 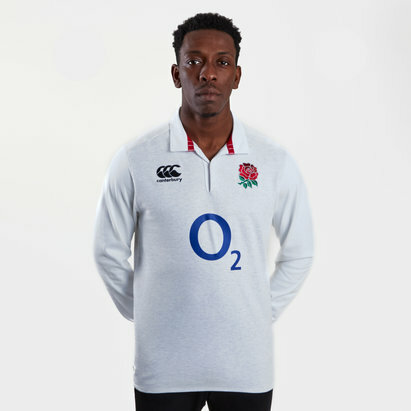 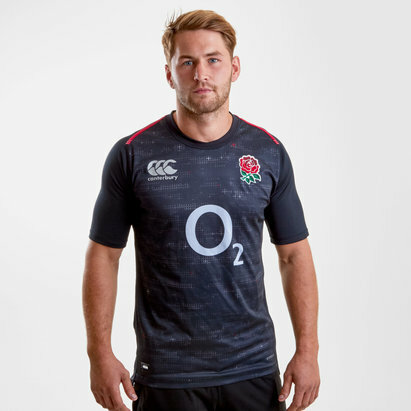 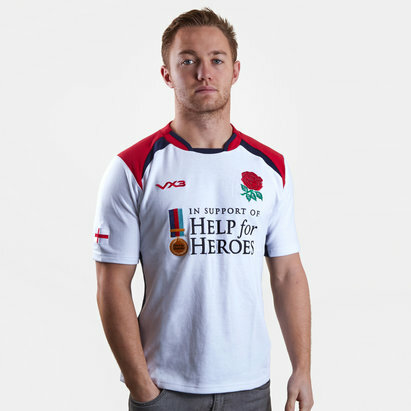 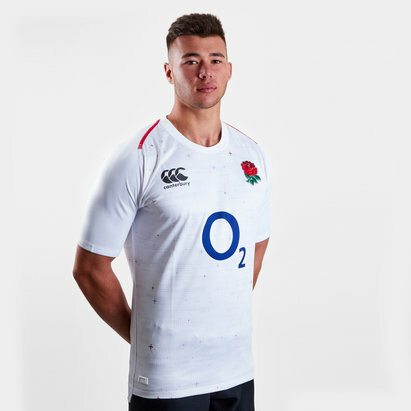 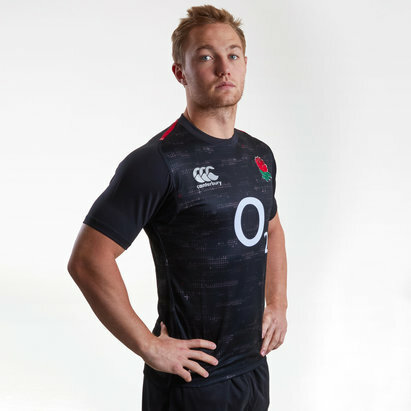 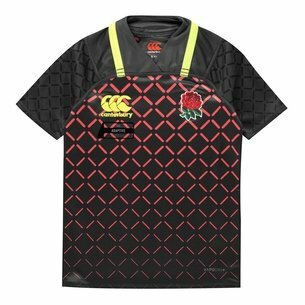 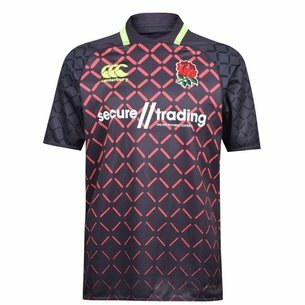 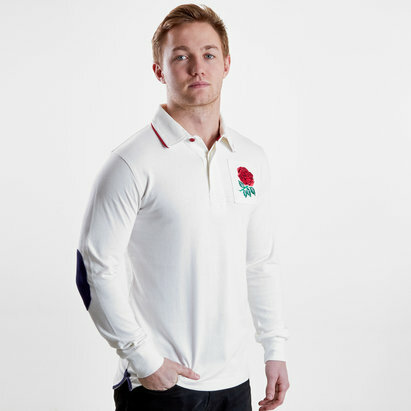 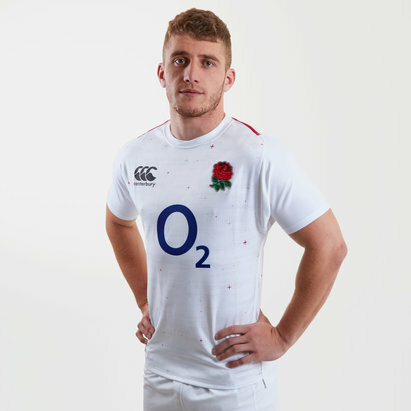 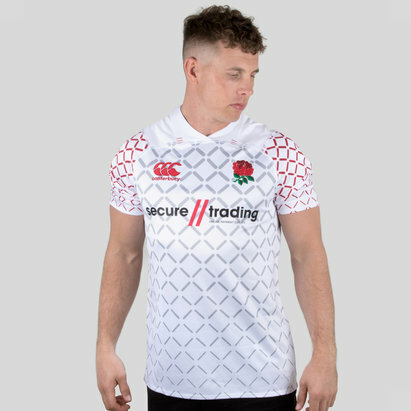 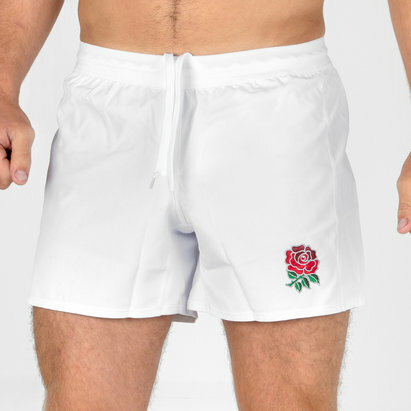 You can get your hands on the very latest England rugby union shirts including the home and alternative shirts made by Canterbury using state-of-the-art Vapodri technology to keep you cool in the stands at Twickenham. 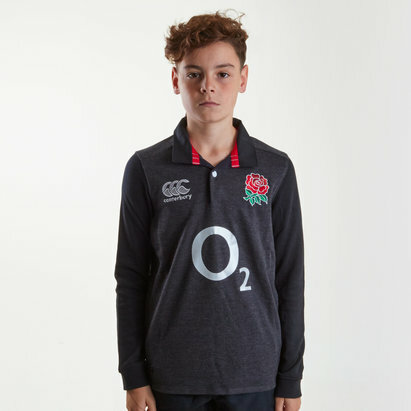 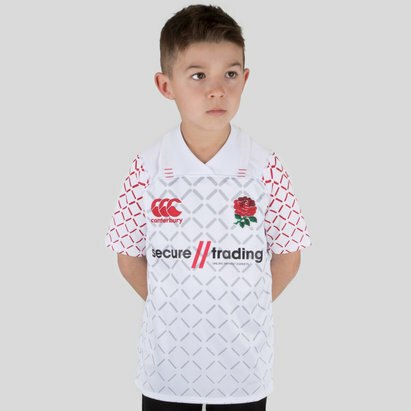 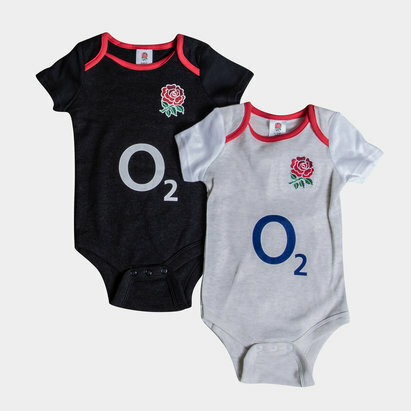 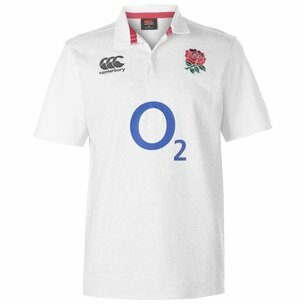 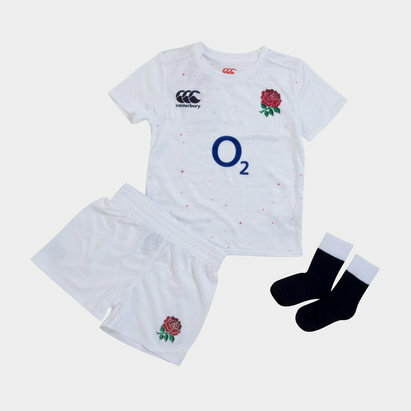 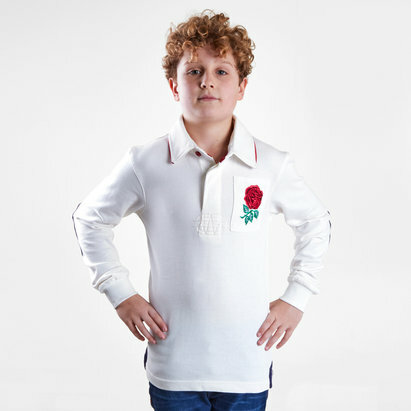 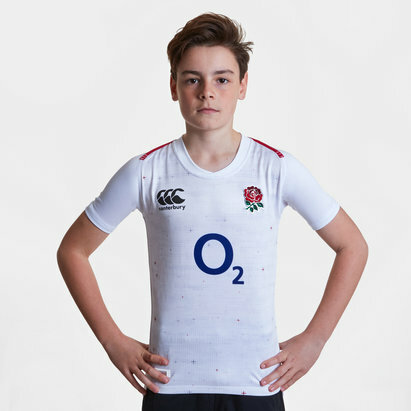 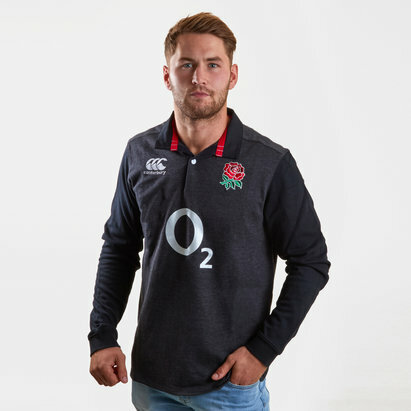 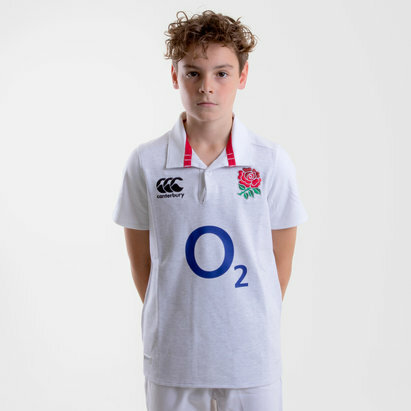 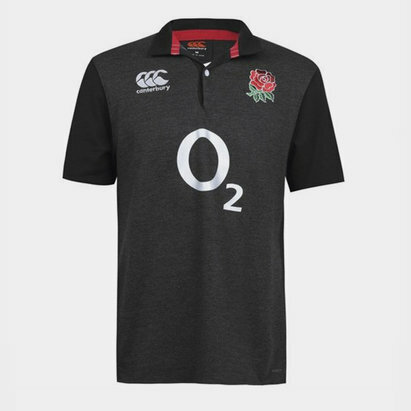 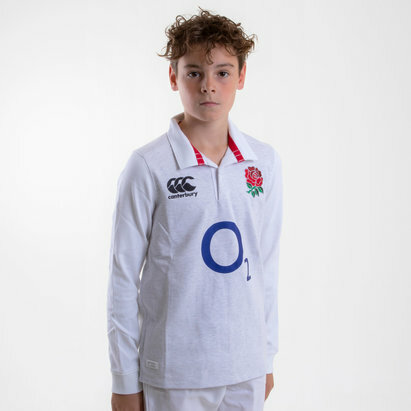 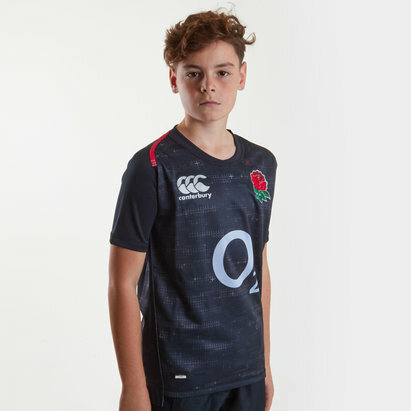 With long and short-sleeved options available in men's, women's and children's sizes you can roar the team on to victory in your own official England rugby shirt.